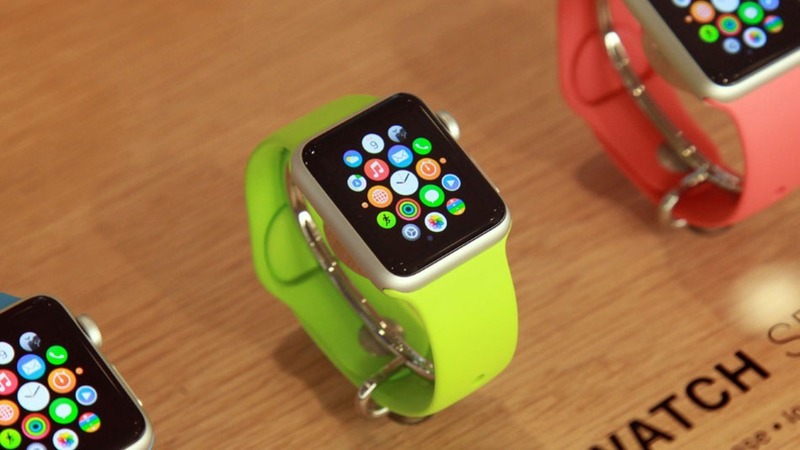 When Tim Cook unveiled the Apple Watch in September, he teased an “early 2015” launch date. But a new statement uncovered on Sunday indicates that we may have to wait a little longer — try spring. The new time window comes via a report from 9to5Mac, which obtained a transcript of an internal Apple video statement from Angela Ahrendts, Apple’s Senior Vice President of Retail and Online Stores, addressing the company’s employees. “We’re going into the holiday, we’ll go into Chinese New Year, and then we’ve got a new watch launch coming in the spring,” reads the transcript of Ahrendts’ video message obtained by a source in contact with the site. Assuming Ahrendts was addressing Apple’s U.S. staff, that would mean that we won’t see the Apple Watch until around March 20, at the earliest. Many had hoped that “early 2015” meant late January or February, at the latest. This unofficial update regarding the device’s launch window could serve to cool at least some of the anticipation from consumers anxious to give Apple’s first wearable device a try.